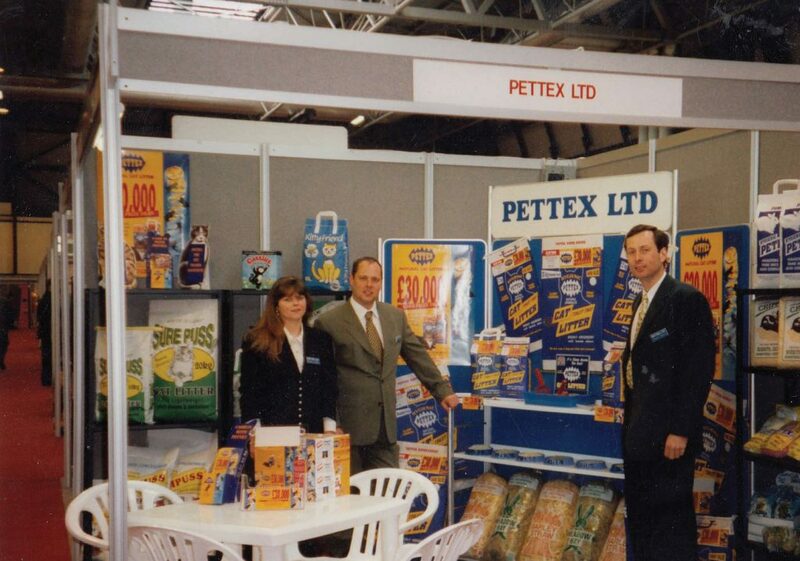 Established in 1959, Pettex is a still to this day a family run business. 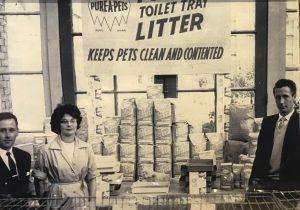 Having started from humble beginnings working out of a small lock-up garage serving pet shops in the local vicinity we have grown to one of the largest suppliers of pet products in the UK. 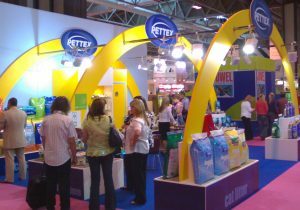 With its growth Pettex has become a leading and well-respected company within the UK pet trade. As well as serving Pet and Hardware wholesalers, Garden Centres and the Veterinary industry we also continue to supply Grocery cash & carry’s and large multiple retailers. 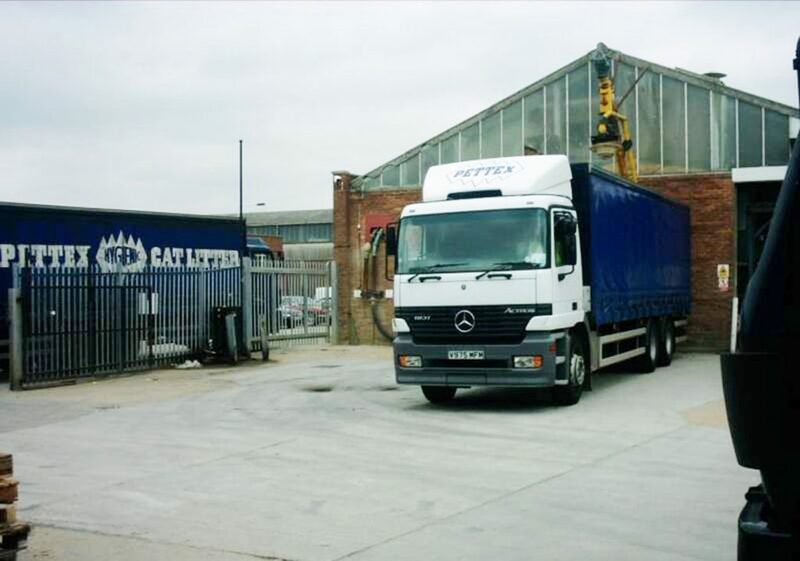 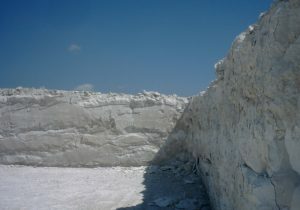 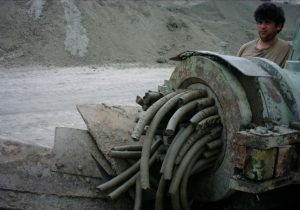 Based in Hainault, Essex, where most of the manufacturing and warehousing is fulfilled we have formed strong partnerships with other UK companies for the supply of our established products. 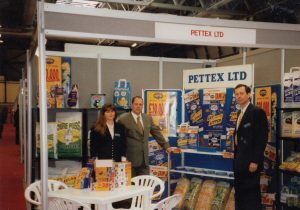 Also, with the ever expanding global market Pettex has found itself importing more raw materials and products into the UK than ever before and are now working on a regular basis with companies in 9 different countries, across 3 continents. 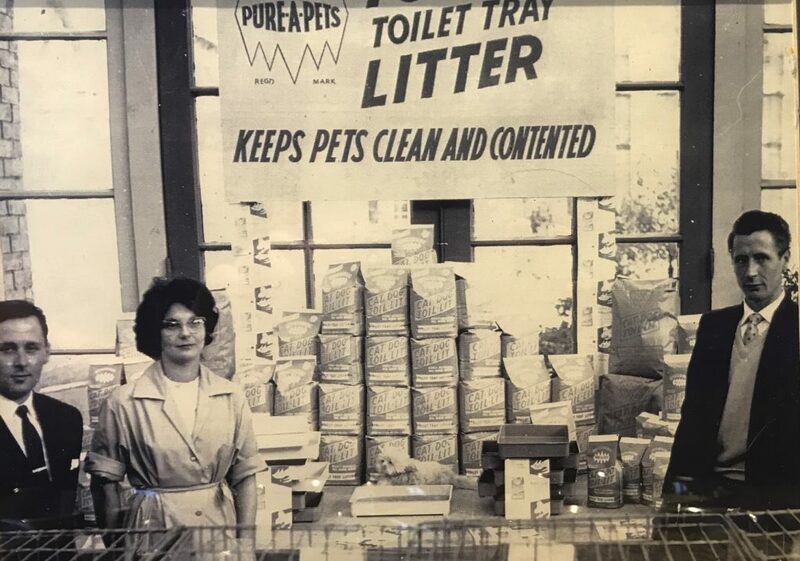 The current team, which has 4 second generation members and 2 third generation members, is dedicated to the welfare of the animals they provide for and producing quality products for their owners. We strive to provide an excellent level of service for our customers, whether it is for Pettex own brands or any one of the many private labels that we currently produce.